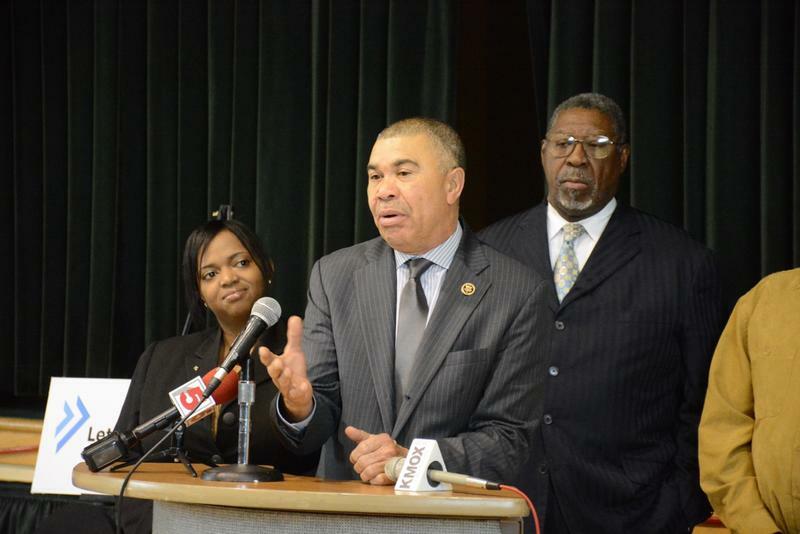 On the latest edition of the Politically Speaking podcast, St. Louis Public Radio’s Jason Rosenbaum and Jo Mannies welcome U.S. Rep. Lacy Clay to the program. 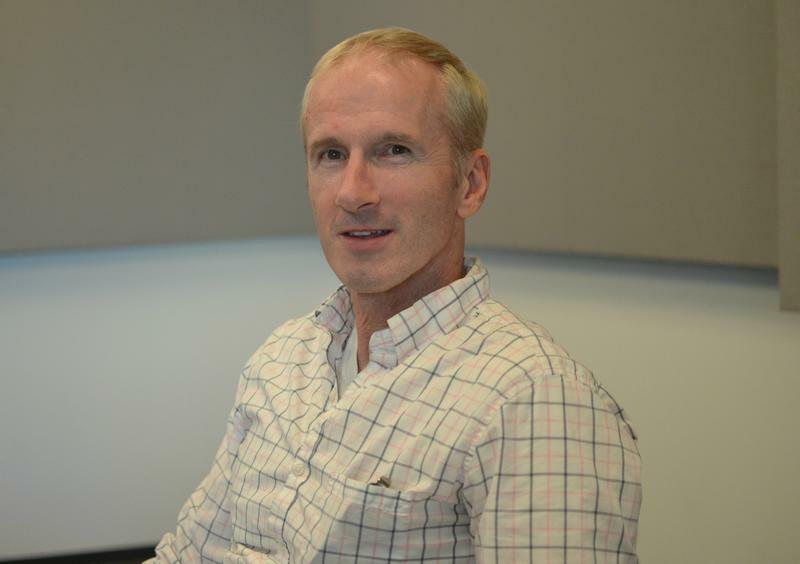 Clay recently emerged victorious in a contested Democratic primary for the 1st Congressional District, which encompasses St. Louis and parts of St. Louis County. Both Lacy Clay and his father Bill Clay have represented the 1st District since 1969, and in the process have cultivated one of the state’s most important political organizations. Bruce Franks looked a political machine straight in the eye. He didn’t back down. He didn’t give up. And last Friday, he won. Franks’ landslide victory over state Rep. Penny Hubbard could resonate far beyond last Friday’s unusual special election. In beating Hubbard, a three-term representative, by more than 50 percentage points, Franks sent a thunderbolt of sorts through the St. Louis political community. 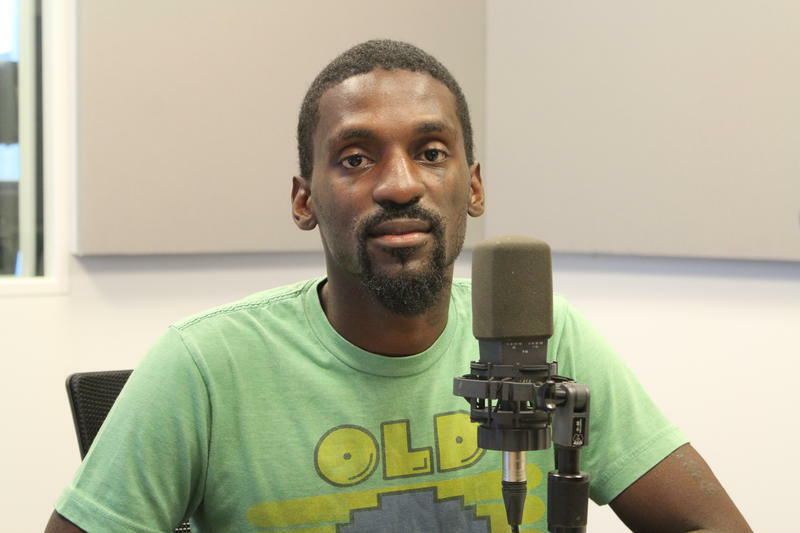 On the latest edition of the Politically Speaking podcast, St. Louis Public Radio’s Jason Rosenbaum, Jo Mannies and Rachel Lippmann welcome Bruce Franks to show. The St. Louis Democrat won a landslide victory last week in a special primary election over state Rep. Penny Hubbard. He will have a Republican opponent, Eric Shelquist, in November. Updated at 10:45 p.m. with comments from Franks. 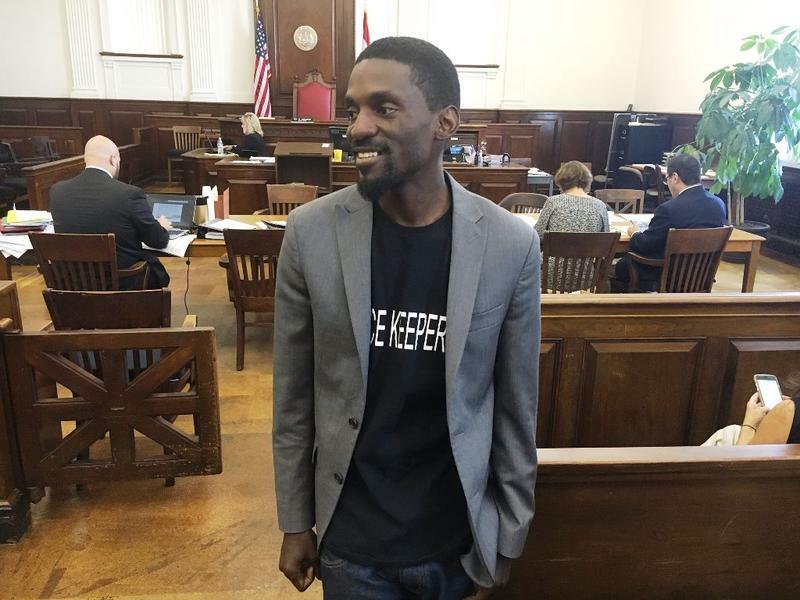 -- The second time is the charm for Bruce Franks. Franks, an activist and small business owner, defeated Penny Hubbard Friday night in a court-ordered re-do Democratic primary in the 78th House District. 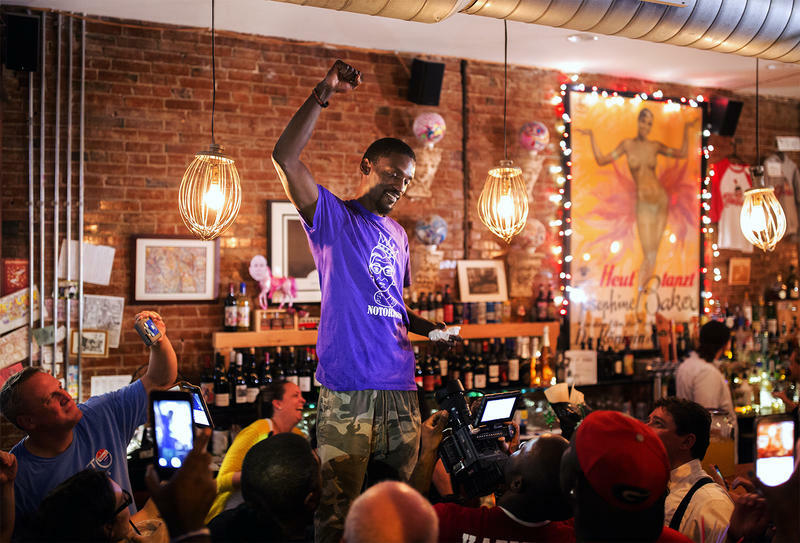 Inside a cavernous office space on Cherokee Street in south St. Louis, Bruce Franks’ die-hard supporters are prepping to go door-to-door for a candidate that’s captured the attention of St. Louis’ political community. These volunteers are getting pointers on how to hand out door-hangers and convince 78th District residents that Franks is the one to represent them in the Missouri House over incumbent state Rep. Penny Hubbard. On the surface, the stakes seem low: The winner, assuming they can defeat Republican Erik Shelquist in November, gets a seat in a Missouri House that Republicans dominate. Updated 4:00 p.m. Sept. 13 with comments from Jane Dueker. — ​The re-vote in the 78th House District is on. 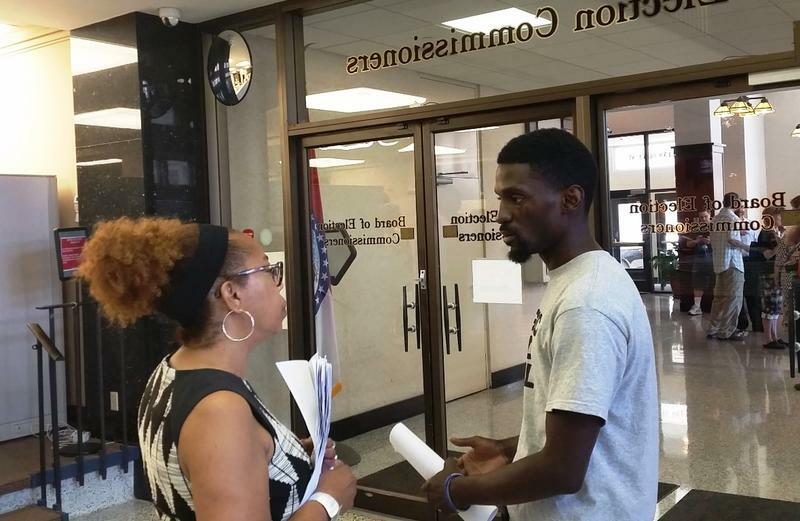 The Missouri Court of Appeals on Tuesday upheld a lower-court ruling that the St. Louis Board of Election Commissioners improperly accepted at least 142 absentee ballots, putting the results of the Aug. 2 primary between incumbent Penny Hubbard and challenger Bruce Franks in doubt. Hubbard's attorney, Jane Dueker, said that ruling will not be appealed. The Missouri Court of Appeals is scheduled to hear arguments Monday afternoon on whether voters in the 78th House District in St. Louis will get a chance to vote again. Right now, the do-over Democratic primary is scheduled for Friday. It is one of the fastest turn-arounds the St. Louis Board of Election Commissioners has ever faced. 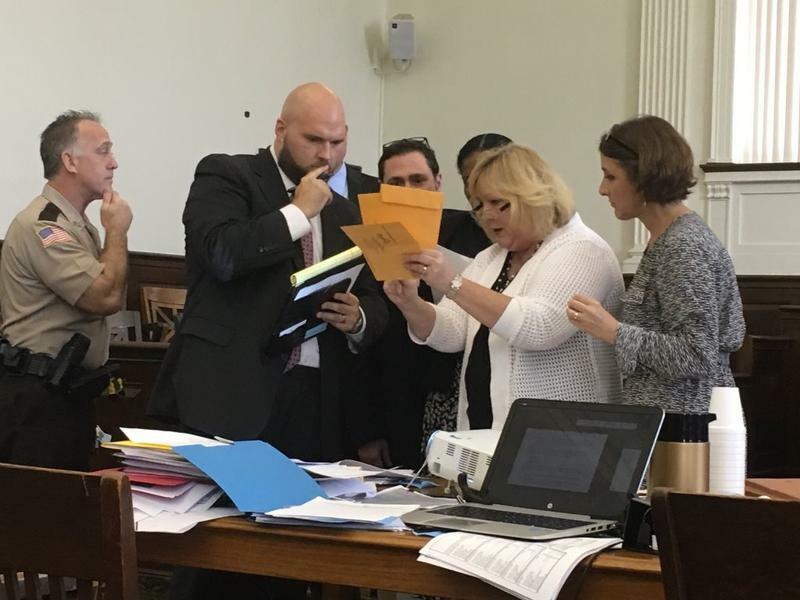 Most of the briefs for the case have already been filed, so we've got a sense of what lawyers for incumbent Penny Hubbard and challenger Bruce Franks will say to the appeals court panel. For state Rep. Penny Hubbard, the disputed 78th District House race is unlike anything she’s experienced in politics. The three-term Democratic lawmaker has faced challenging elections — and criticism for how she voted in the Missouri General Assembly. 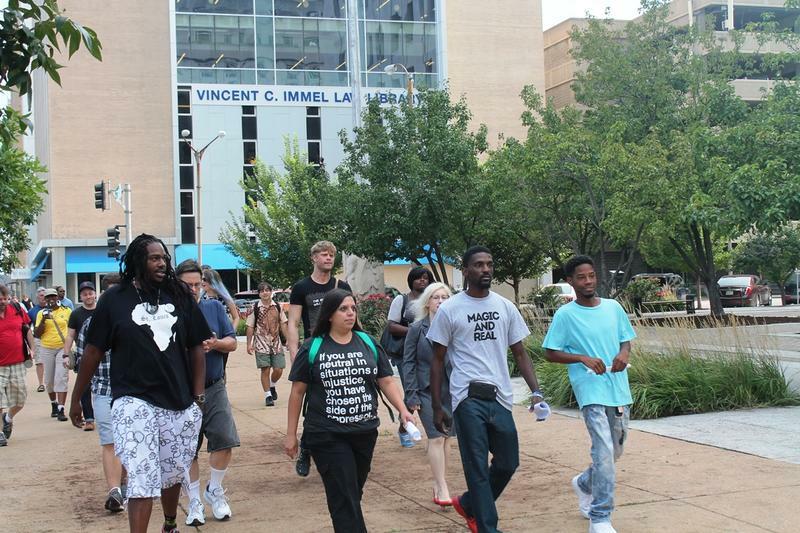 But the scrutiny has increased since St. Louis Democrat narrowly won her primary bid against Bruce Franks. That includes a St. Louis Post-Dispatch article that brought up questions about whether her campaign misused the absentee ballot process. The Missouri secretary of state’s office is urging St. Louis’ prosecuting attorney to keep investigating absentee ballots from a state House primary. Democrat Jason Kander, who is also running for U.S. Senate, released his brief report on the 78th House District on Wednesday. Gov. Jay Nixon has cleaned house at the St. Louis Board of Election Commissioners, four days after a judge found its employees responsible for absentee ballot problems that led him to schedule a new election in the 78th House District. 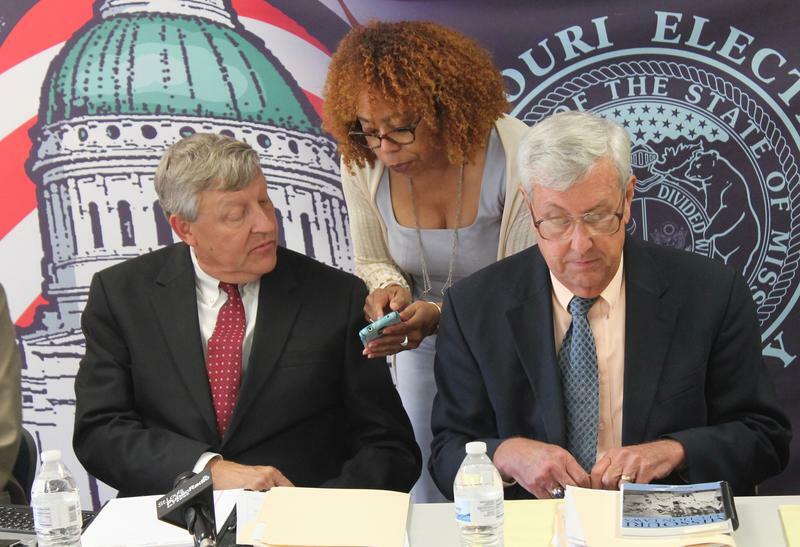 Nixon replaced Democratic chairwoman Joan Burger, a retired judge, with Democrat Erwin Switzer, an attorney and a former member of the now-defunct St. Louis Board of Police Commissioners. Republican Al Johnson, also an attorney, replaces the Republican secretary Andrew Schwartz, who owns an adhesives company. Updated at 6:45 p.m. with comment from Dave Roland. - A St. Louis judge has ordered a re-do in a state House race marred by allegations of problems with absentee ballots. Judge Rex Burlison set the new Democratic primary in the 78th House District for Sept. 16, the earliest date allowed by state law. The 78th covers a swath of eastern St. Louis, from just north of downtown to near the Anheuser-Busch brewery. 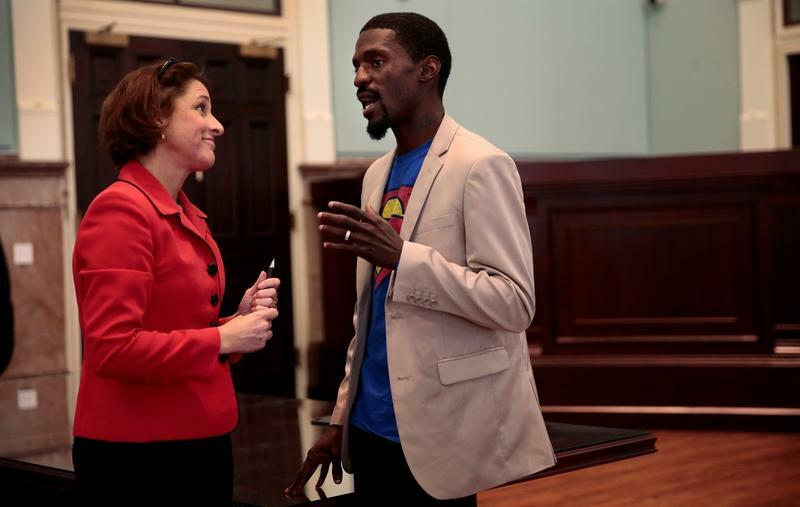 The contested 78th House District race between Rep. Penny Hubbard and Bruce Franks came back into the spotlight this week as the first days of testimony about irregularities in the absentee ballots took place in front of Judge Rex Burlison in a downtown St. Louis courtroom. On Aug. 5, 2016, incumbent state Rep. Penny Hubbard, D-78th District, beat challenger Bruce Franks by 90 votes. Her entire margin of victory came from absentee ballots. Franks and his attorney, Dave Roland, sued in an an effort to force a new election, arguing that irregularities in the absentee ballots made the results invalid. 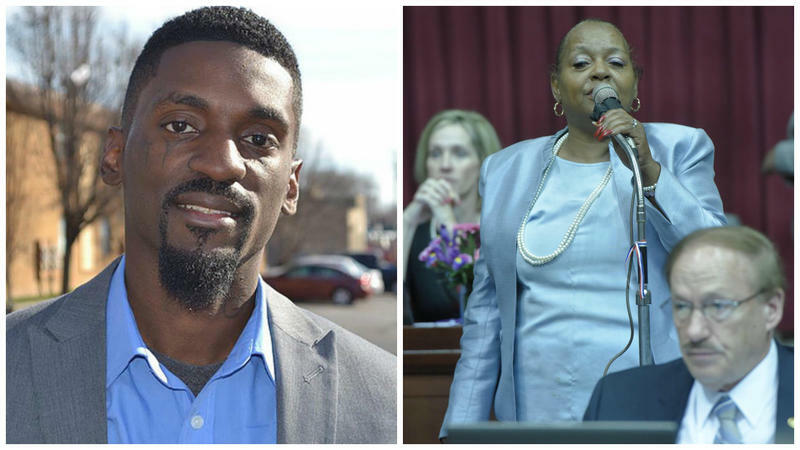 The prolonged 78th House District primary between state Rep. Penny Hubbard and Bruce Franks may prove that one state representative race can shake up the Missouri political system. But there’s disagreement if that "system shaking" is a positive or negative development for Missouri politics. A candidate who lost the Democratic primary for a Missouri House seat in north St. Louis has officially asked for a re-do. 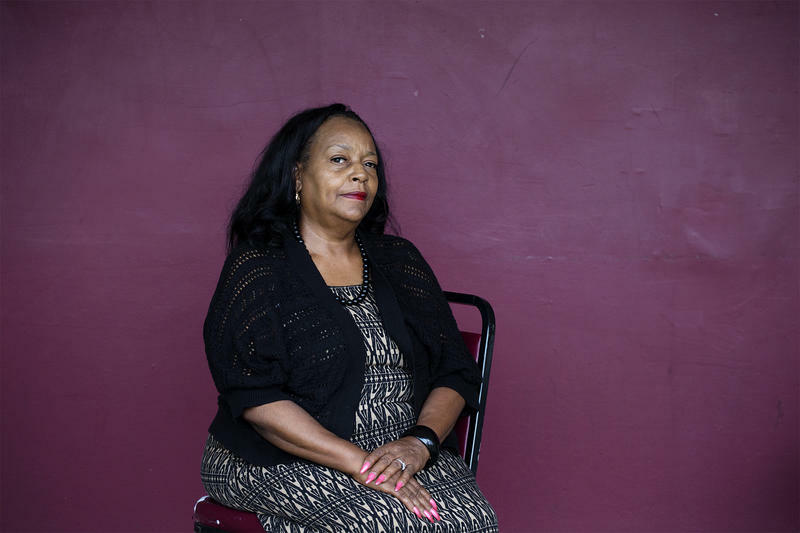 The incumbent in the 78th District, Penny Hubbard, beat Bruce Franks on Aug. 2 by about 90 votes — a margin of victory that came solely from absentee ballots. Franks won among those who voted in-person on election day. SOMEWHERE IN AMERICA – You could say that Missouri’s 2016 primary cycle was a bit unwieldy. This election has everything: An unpredictable and incredibly expensive governor’s race, statewide contests that turned thermonuclear nasty, and high-stakes legislative contests. For St. Louis voters, there’s a critical four-way race for circuit attorney and even a scramble for sheriff. It’s almost like clockwork: Whenever a member of the Hubbard family is on the ballot in the St. Louis area, their political adversaries exude confidence about beating them at the ballot box. These opponents usually point disparagingly to the family’s political alliances and voting patterns — and contend that they’d act in a more progressive fashion. With one notable exception, all of these challengers failed to win — and have largely faded from the political scene. And as a result, the Hubbard family won races for state representative, the St. Louis Board of Aldermen and the St. Louis Democratic Central Committee. The subtext of it all? Beating a Hubbard is really, really hard. Incarcerated parents in Missouri could spend more time with their children under a bill given first-round approval by the Missouri House. The legislation endorsed Monday would set up a test program that would provide transportation for children who live more than 50 miles away from their parent's prison to visit them. 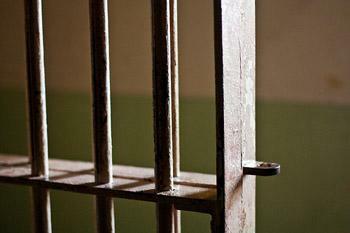 Two Missouri men's prisons and two women's prisons would be selected for the program's trial. The Department of Corrections would have to submit a final report on the program's effect in 2017. A House committee heard testimony Wednesday evening on legislation that would abolish the death penalty in Missouri. 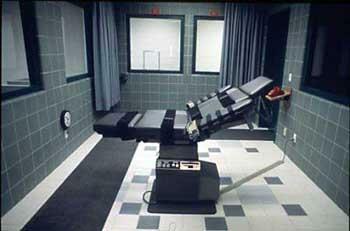 The bill would also commute sentences of all current Death Row inmates to life without parole. Several people testified in favor of the bill, including Kevin Green, a California man who spent 16 years in prison on charges that he raped his wife and killed their unborn baby. He was eventually exonerated after DNA evidence showed another man had committed the crime. Green says doing hard time in prison is a harsher punishment than being executed. Missouri House members are calling for a pilot project to help women in the state's prisons have more contact with their children. 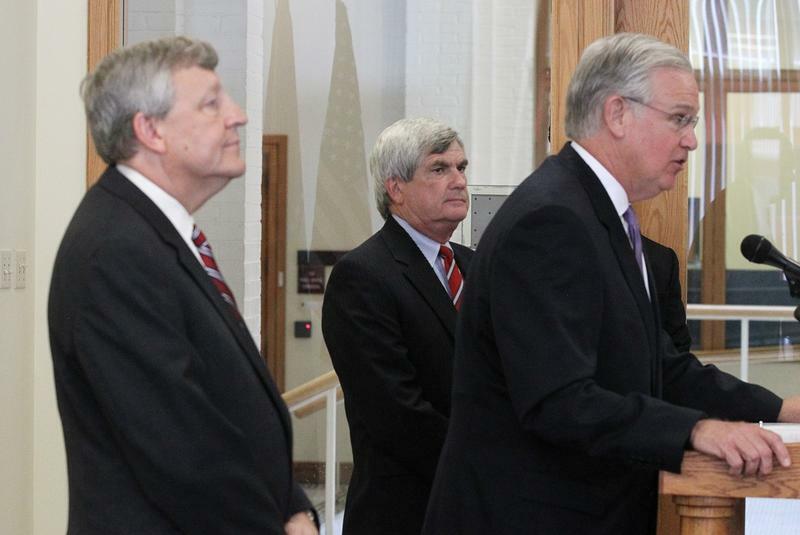 Legislation approved by the House would require the Corrections and Social Services departments to start a two-year test program to provide transportation for children and a caretaker to visit their mothers in prison. The measure was approved Thursday on a vote of 126-23 and now moves to the Senate.